This fresh, illuminating and concise new history makes sense of Europe's most admired and feared country. 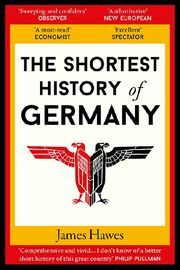 It's time for the real story of Germany. 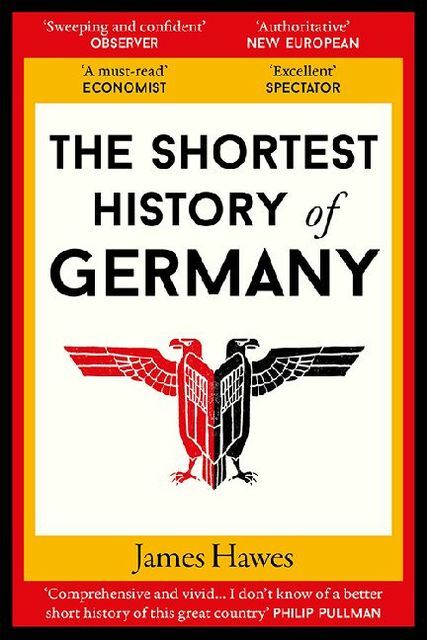 A book with startling relevance and insight for our times, Hawse's swift-moving and readable history not only offers lessons about the Germany's path through history but also speaks much to the current precariousness of Western ideology and the future of liberal democracy.